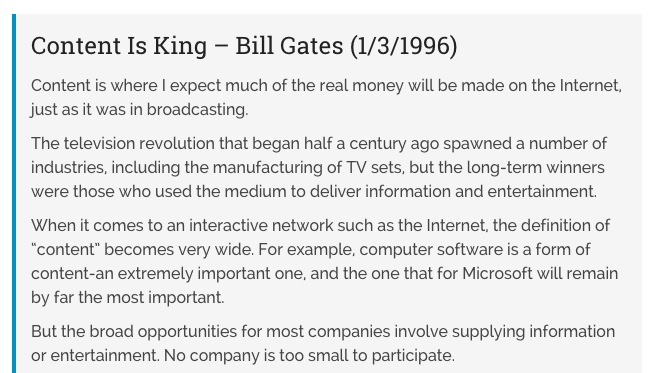 Content Marketing is King, you need to believe in this because Bill Gates saw this in 1993. I know how tricky it is to grow traffic using content marketing. It’s not about how deep your pocket is or how huge a content team you are running…the strategies are what makes you do good. 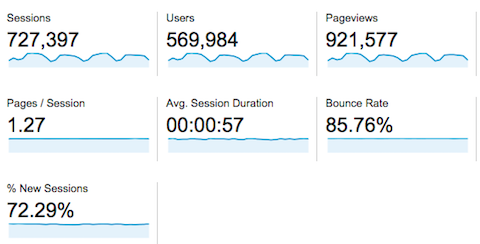 I was surprised when Neil Patel told me that Kissmetrics blog is run entirely by just one editor, Sean, with the help of a part-timer, yet Kissmetrics is gathering like over 700K visitors in a single month (Jan 2015). Now that’s huge ROI! 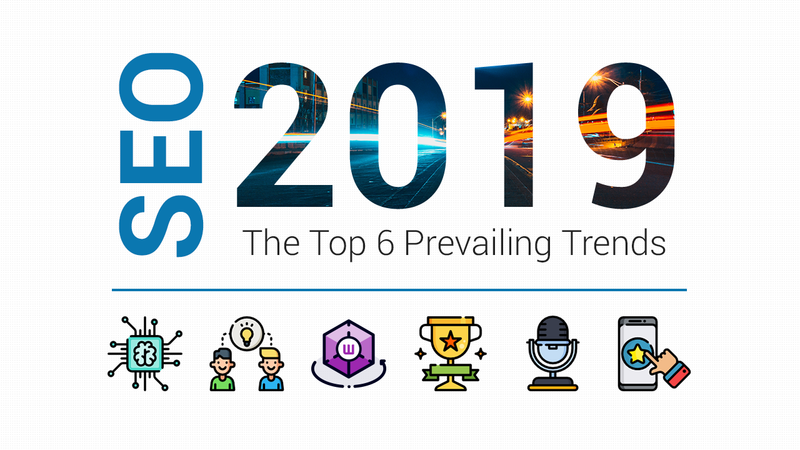 John Hall, CEO of Influence & Co, found that smaller companies and fast growing businesses are the ones winning at content marketing while Fortune 500s failed big time in 2014. This means there’s a lot of room for us, the small marketers, to dominate! After few years of marketing online, content marketing is by far one of the best marketing methods that delivers the highest return on investment. As an entrepreneur running several SAAS business models, traffic is the life and blood of our businesses. One of the classic mistakes people make in content marketing is to create websites full of spammy content. You know the sites I’m talking about; the ones that have over-the-top sales pitches. The ones that make ridiculous claims about the success of their products. Most web users take a dim view of such content, and so does search engines like Google. That’s why you should never write content for the products you want to sell. Instead, you should write stuff that your target audience care about. 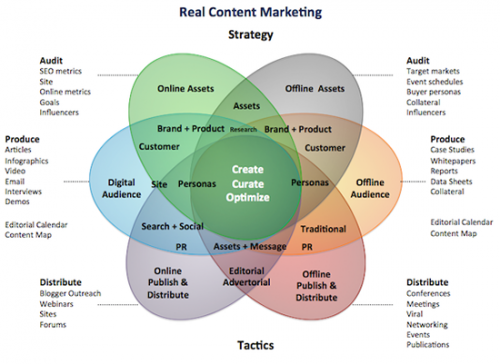 The right content marketing is a very encompassing strategy. It has elements that synergize with each other whether you are creating original content, doing curation, or optimizing / repurposing existing content. It helps you grow traffic and leads on your site. Content marketing is more of a “content/audience” fit, than the traditional “product/market” fit. You will have to switch your mindset a little here, and find the gap where the audience fits into your product and gear your content marketing strategy towards this direction. I often find that other than writing for our audience, we do need to write for social signals. Certain types of content are better at getting social attention. Do keep this in mind as grows your traffic organically. Like it or not, you are in content marketing business and it has a lot to do with social sharing. 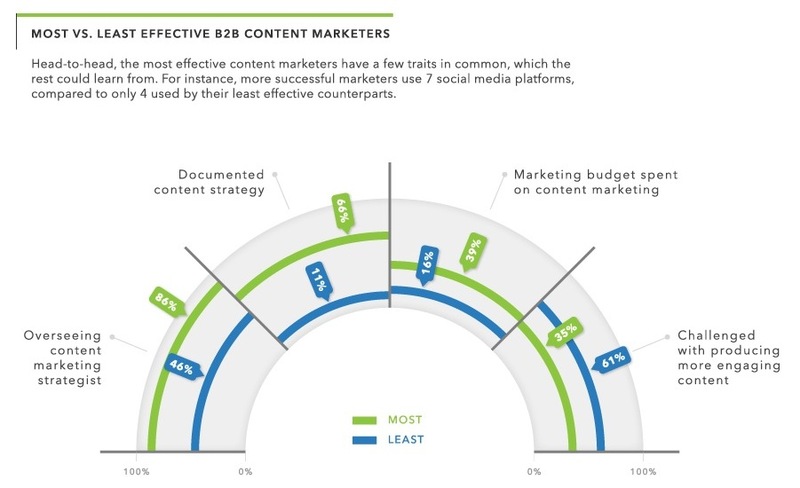 Of the top challenges faced by B2B content marketers, 65% finds it tough to allocate enough time for content marketing and 47% can’t produce content that’s engaging. You wouldn’t want to target florists, landscape gardeners or artists. Yes, some of them might have a use for your auto parts at least once in their lives. But they aren’t going to give you regular orders. And that’s ignoring the fact that some of those people might not even own a car! Identify your KEY customers. The group of customers that brings you the largest chunk of revenues, say they are the workshops. Develop content that helps them. In the above example, you can talk about the release of new autoparts, how each brand compares with another, or even strategies to help the workshops grow their business. Always let them subscribe to more of your content. Rinse and repeat on other customer groups. If you have a small budget, focus on your key customer works better than spread the budget for every segment. If you blow your content marketing budget on just ANY types of content, or like what’s growing in popularity, “Memes” or just blindly sharing everything that goes on Upworthy on your blog, it won’t help you attract the audience that will eventually convert into dollar and cents. Every time you start writing,think about your likely target audience. Only then can you tailor your content marketing voice to reach the right people. Successful content marketers use 7 social platforms on average, compared to only 4 used by their less successful counterparts. You might think that the only social networks worth bothering about are Facebook and Twitter. If that’s the case, you might have just found out why your online marketing efforts aren’t working so well. There are dozens of popular social media platforms that people around the world use each day. For instance, people share images on Flickr, Pinterest, and Instagram. Graphics like vector images get showcased on sites like DeviantArt and Behance. Successful content marketers also tend to use LinkedIn more than Facebook and Twitter when it comes to content distribution (mind you, content distribution here does not equate to copy-pasting your article to the networks). When you create new content that you want people to see, you need to share it on the best social networks for the job. And don’t forget to link back to the page or site that the content originates from! OK, so you might have a target audience defined for your content. That’s the easy bit. The hard part is finding a way to put that content in front of those people’s faces! Great titles bring a lot of traffic. UpWorthy consistently split test more than 25 titles. 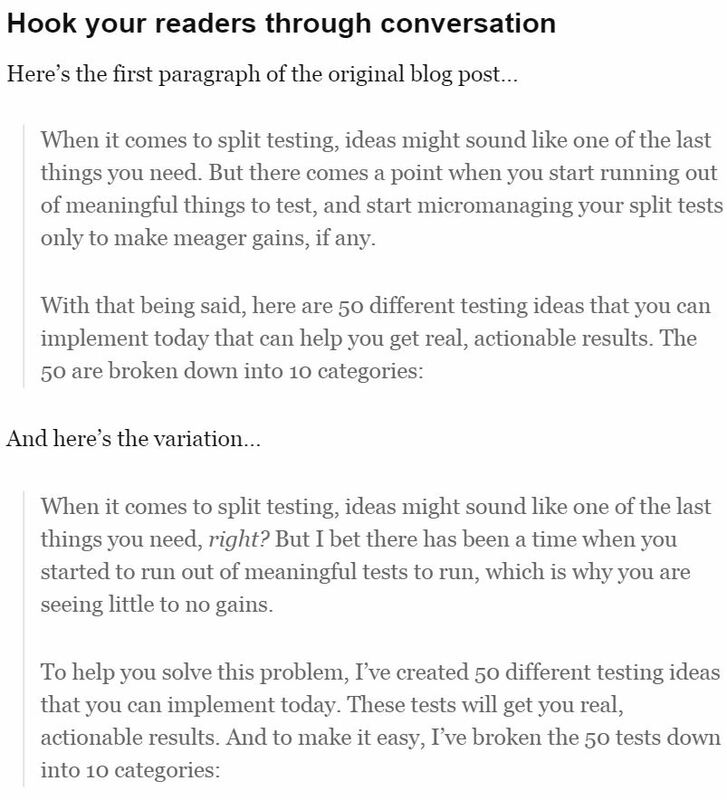 Many publishers that I know split test at least 2-5 titles before deciding on one. 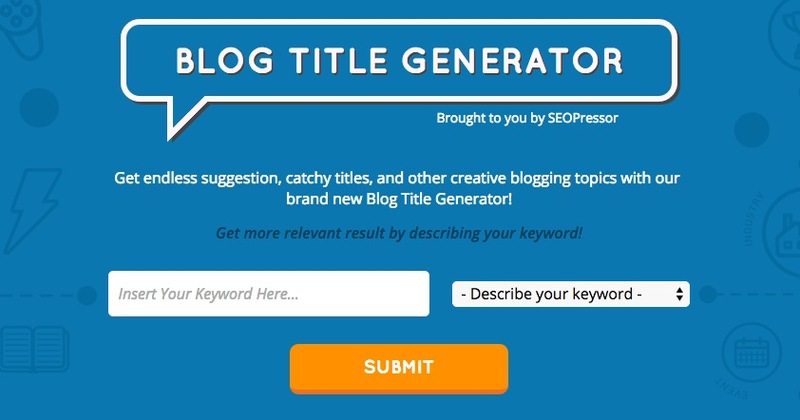 Use a blog title generator to help you with title suggestions. Imagine that you’re in a bookstore, and you’re walking past hundreds of books displayed on the shelves. The only books that will grab your attention are usually the ones with enticing titles and graphics on the covers. In contrast to that old saying, people do judge a book by its cover. You can always use CoScheduled to measure the effectiveness of your blog title. Your job is to make your content engaging and enticing – before people have even had a chance to look at it! Only then will you give a reason for your target audience to open, read and subsequently share your content! Like most people, there is one thing that I can’t stand, and that is people that don’t know what they’re talking about! It’s an unfortunate fact of life that the Internet is a breeding ground for so-called “experts.” Yet many of those self-proclaimed gurus offer bad advice and information. If you’re trying to get people to share your content, you need to write about facts that you can backup. Saying stuff is one thing. But having the proof to back up your claims is another. You can support your facts not just with researches. Do it with videos, infographics, slideshares, the list goes on! So your website boasts 100k+ unique visitors each month. In itself, that’s quite an achievement! But, when you’re writing new content that you want people to share, don’t expect them to do the work for you. You need to spend some time sharing the content through your social network profiles. And if you want high readership of some articles, you’ll need to get your content trending with your audience. Some examples might be through the use of paid advertising on social networks and search engines. You could even ask owners of popular blogs to share your content with their readers. As long as it’s relevant to their audience, of course! Facebook – as a Page update and of course sponsored post. StumbleUpon – pay for “Engaged Visitors” only. There’s no denying that everyone likes to receive something for free in life. That same fact applies to the wonderful world of content marketing. Offer a theme free of charge if customers spend a certain amount of money with you. 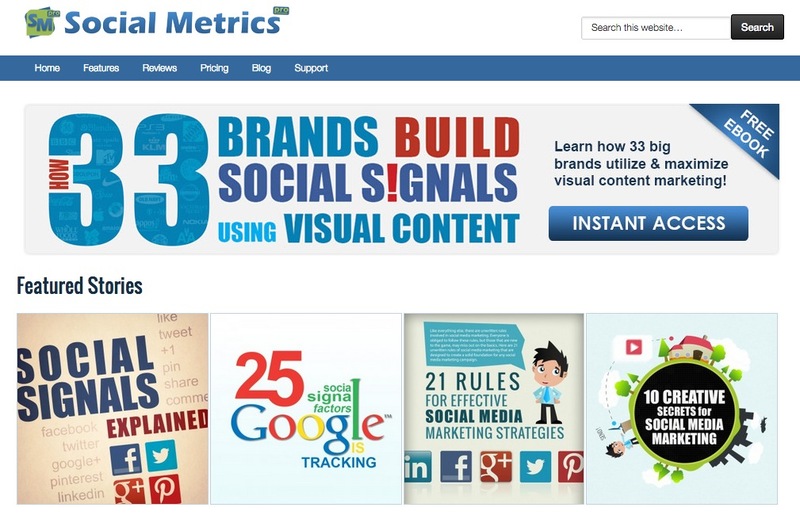 At SocialMetricsPro, we use free ebook on our blog to build leads and rewarding our readers. Infographics are a brilliant way to visualize data. They help people to see how some facts impact a particular topic. Let’s face it; no-one wants to spend their time looking at rows of data in spreadsheets to find out about something. An infographic transforms that data into bite-sized chunks that everyone can process. And it stops them dying of boredom! 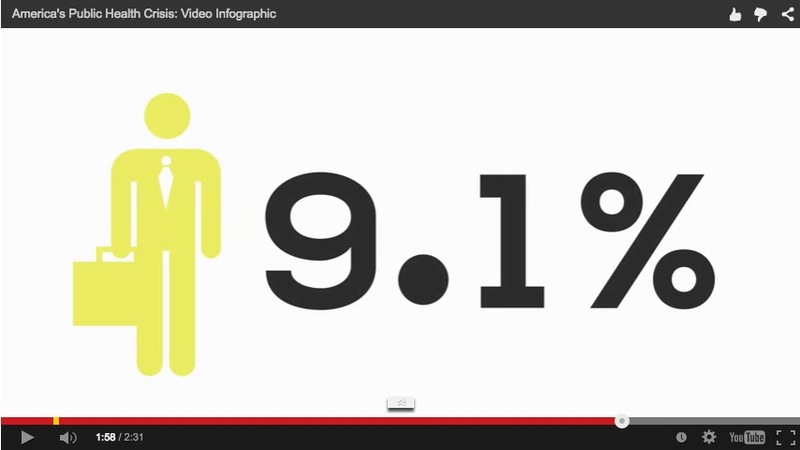 People often use infographics to help sell products and services. These simple images often get shared not just on social media, but on other people’s websites too. A computer company might illustrate facts about PC usage and the lifespan of a laptop. A landscaper could get an infographic designed that shows which plants are popular in particular areas of a garden. And so forth. We wrote about 21 Effective Social Media Marketing on a blog post and later repurposed it into an infographic. The result was great. People love and shares infographic! Discussing about on-trend topic is a surefire way to grow traffic, we call it piggy-backing the trend. 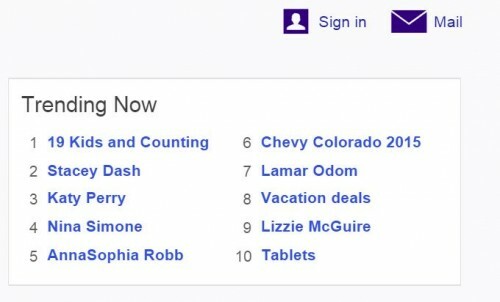 There are plenty of sources to find out what topics are trending at the moment. I often use Google Hot Trends to find content gaps. If there is a way to piggyback the trend, I will. 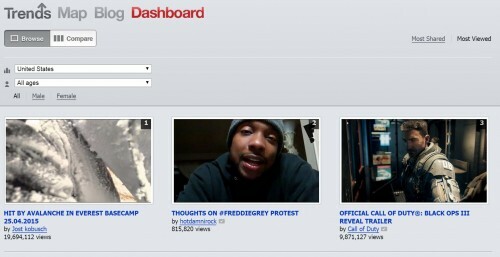 YouTube has a Trend Dashboard too! While it does not always help me directly, I still think YouTube Trend gives a lot of information on trend and cultural fit of your content. At the top of the Menu, click on “Map”. You can filter the trending videos by demographics. Now trend makes more sense! The point of having a website is to engage with your target audience. If your content sounds robot-like in format, your visitors will seldom want to spend any time looking at your web pages. Even in a corporate themed website, it’s still possible to remain conversational and professional at the same time. Neil Patel writes on QuickSprout, one of the best content marketing blogs, with a very personable and conversational tone. Hubspot advocates the same too. The beauty of content marketing is that you have carte blanche to make what you write stand out from the crowd. If you want to get people sharing your content, you need to get noticed first. What gardening can teach you about your social media strategies. People like your content because of information and entertainment. One ingenious way to boost your content marketing efforts is to form an alliance with another website! This usually starts from casual reply on other blogs and gradually become a guest blogging partner. Leo grew BufferApp to over 100,000 users by guest blogging. Kissmetrics has most of their blogs posts from guests, but you can tell how good their guest bloggers are in writing for Kissmetrics’ audience. By following those twelve content marketing hacks, you’ll soon be heading in the right direction in no time!